The decision on applying daylight saving time in Azerbaijan on March 27 still remains in force, Akif Ali, spokesperson for the Cabinet of Ministers. 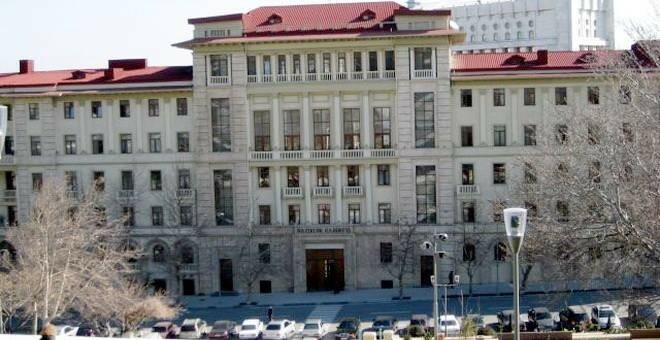 Azerbaijan National Academy of Sciences (ANAS) has sent its proposal to the Presidential Administration and Cabinet of Ministers regarding the abolition of the practice of transition to daylight saving time in the country, Rasim Aliguliyev, academician-secretary of ANAS, told APA on Wednesday. He noted that ANAS has expressed a scientific view on daylight savings. “We’re not a decision-making body. We have only made a proposal. Other organizations have also been appealed to in this regard. As I said, we have already expressed our attitude towards the matter,” Aliguliyev added. The Presidium of ANAS, based on time GMT +4, proposed to abolish this practice as it is causing a wide range of medical, psychological and social problems, if not to mention some difficulties in a time synchronization of computer systems. Azerbaijan will switch to daylight saving time by setting the clocks one hour forward at 04:00am in March 27.